As school budgets continue to be cut the consternation and consideration required for each purchase is ever increasing. 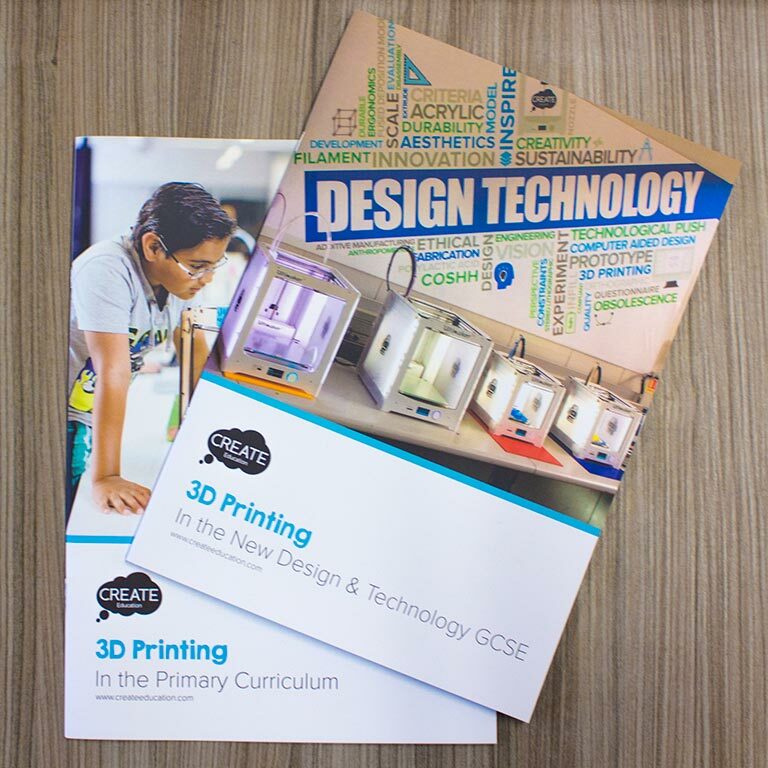 Therefore, we started to consider the applications for 3D printing in schools – Can 3D printing be a multi-discipline tool – the Swiss army knife of an education institute and be a justifiable ‘little extra’ that Philip Hammond is seeking to provide grants for? Then I could rearrange the order and perhaps write a tale of how on a dark and stormy night (dice 3) two friends, (dice 5) who were soldiers in a fort (dice 1), rich with treasure were huddled round the fire (dice 4), keeping lookout, when pirates (dice 2) were seen approaching from the sea…. The more dice, the richer the story can be. This is a perfect practical activity for accompanying Ancient Egypt topic work and is available as a free resource through the CREATE Education pages. In this activity, the students can spell out their names in hieroglyphics in the style of a cartouche, then 3D print their personalised cartouche. This project is suitable for introducing students to the TinkerCAD interface by allowing them to create their own 3D design from a template of parts. 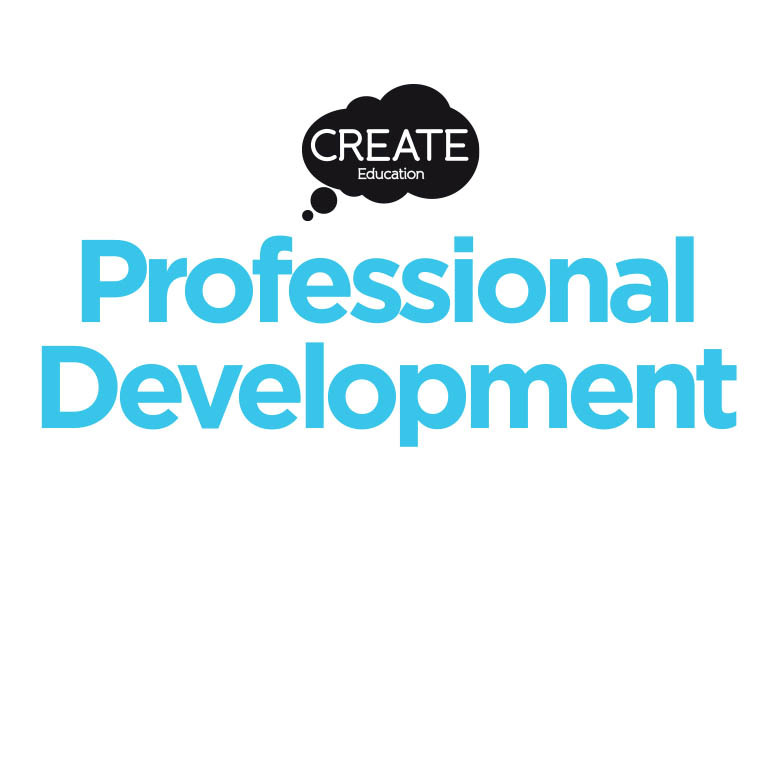 The topic can be expanded upon using a number of freely available models to lift the topic from the page and transport a class to the sands of Cairo…. Taking biology off the page can help engagement. 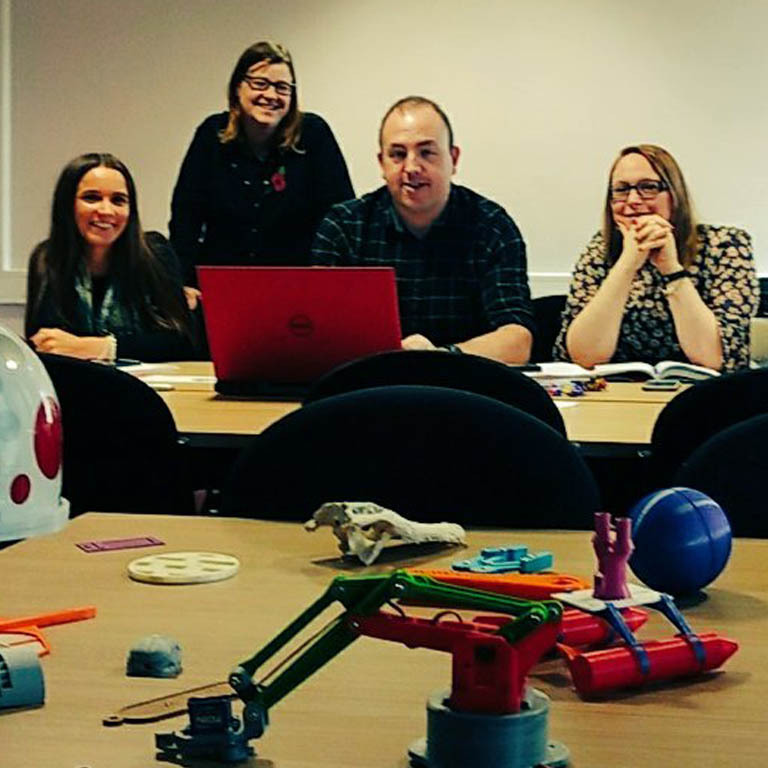 Using 3D printing skills pupils can create the component parts of a cell structure, or dissection model and assemble the project over a number of sessions, learning the functionality of each piece as the sessions progress. Follow the link here to see more about the 3D Animal Cell project, or visit Thingiverse to see examples of available dissection models. 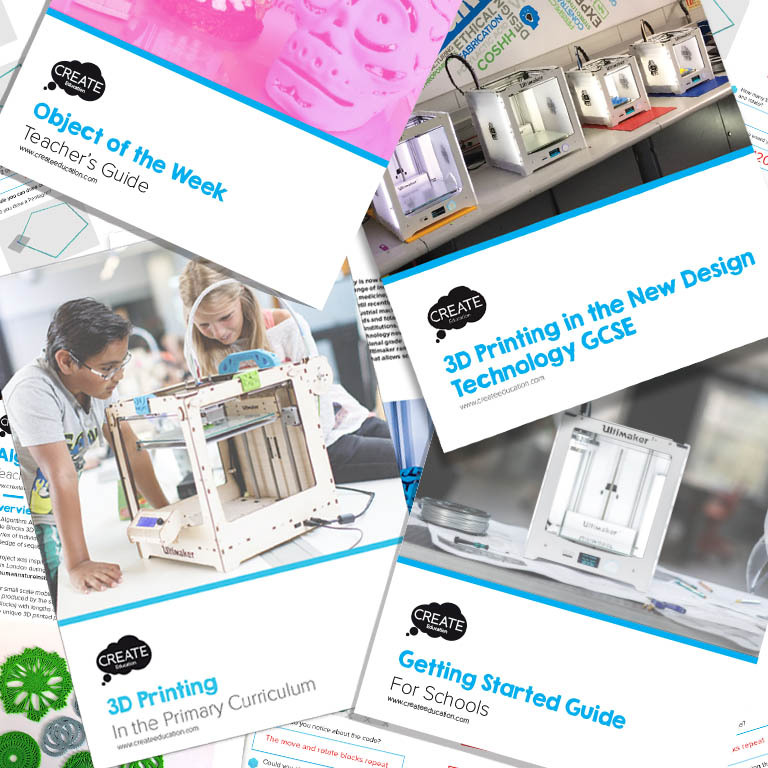 These three examples show simple, easy to deploy projects that fit a learning pattern and are adaptable to suit the class and they are by no means the only subjects – consider producing rubber stamping kits for Art, custom moulds or shape cutters for Food Technology or number wheels and practical modelling for maths. Single tool, multiple deployments.